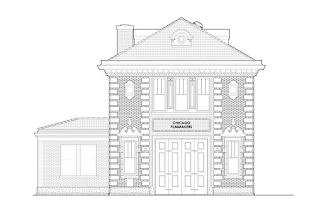 DADaPalooza: Chicago Filmmakers reclaim Edgewater Firehouse! 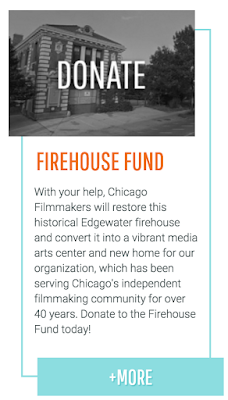 Chicago Filmmakers reclaim Edgewater Firehouse! 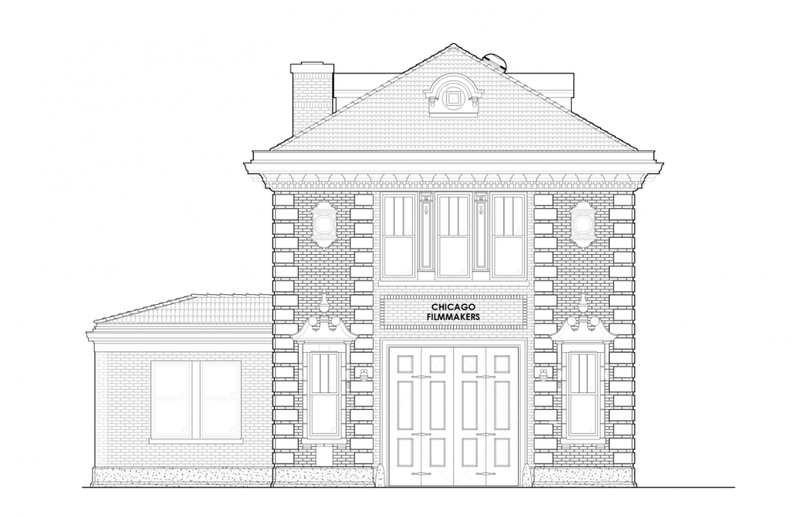 The group Chicago FilmMakers is buying an empty and derelict firehouse at 5700 N. Ridge Ave and going to turn it into a cinema and arts center! They've had the proposal accepted for almost 3 years, and just closed on the building, which was built in 1928 and needs extensive renovation. 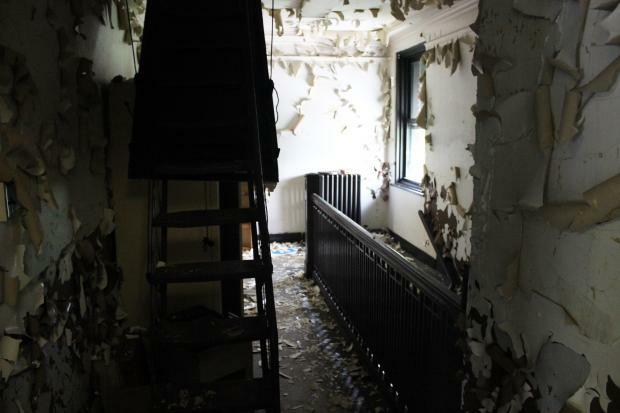 They've raised about 40% of the approximately million dollars they'll need to make the renovations happen, and expect to raise the rest of the money (and complete the renovations) in the next year. Chicago Filmmakers teaches classes for kids and adults, holds film festivals, administers film completion grants, and most importantly serves as the community hub for independent filmmakers in Chicago. Their current offices are in Andersonville on Clark. 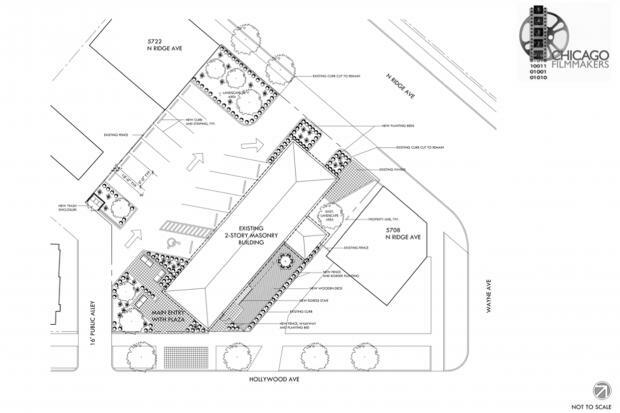 Below is a plan of the renovations on the outside that I found on a 2013 article on DNA Info. 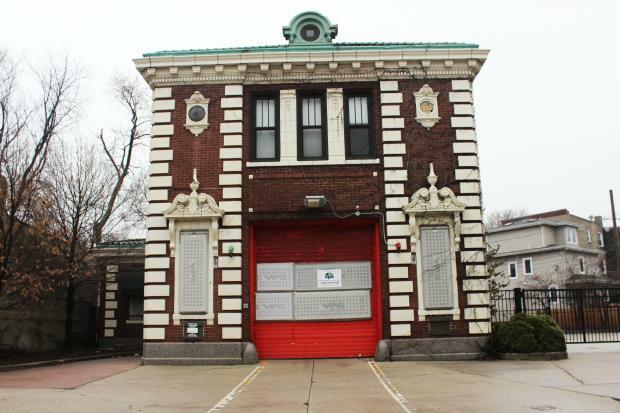 They had been slated to buy the firehouse in 2013, and apparently there were a series of snafus. Further research (and a more recent article on DNA Info) shows that the plan will include a 149 seat theatre, instructional spaces, a concession stand, a library, and office space.) The cinema will be dedicated to independent and local films. 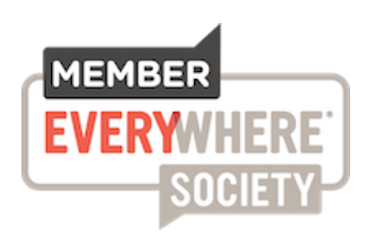 If you'd like to donate to the cause, visit their donation page on their website by clicking the image on the left. The outside plan for the new cinema. The building has 15 parking spaces.